Hi guys, Rheuben again. 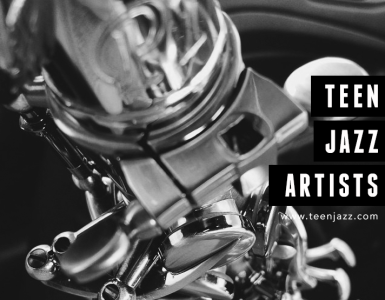 Today I’d like to talk to you about the first altissimo G on the tenor saxophone – what can be done and what can’t be done to help that note come in. 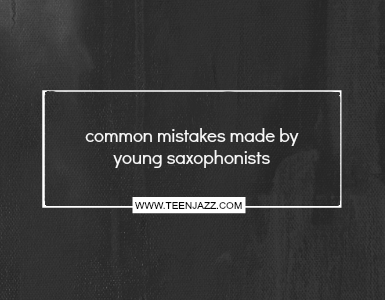 It’s a problem note on the tenor sax, so there are several things we can do and a lot of things we can’t do. First, the most important thing we can do is check the adjustment to make sure that when you push the harmonic key, the front F, it holds down the B key and this little key [points]. Now this adjustment must be in place for the altissimo G to work. Now if you play that G and the instrument doesn’t work and doesn’t respond as well as you like it to, on most modern saxophones, right here by the harmonic key there’s a screw [shows]. You can loosen the screw, slide it back and forth, and it will allow you to change the opening of the high F key. There’s quite a bit of distance that you can change here to make that note come in. So now, when you get that when the note comes in, remember you’re sliding this back and forth and changing the high F, you’re also changing it so that it will effect your high F and high E when using the fork fingerings. When you make that adjustment, keep in mind that it will change these notes also. Now if you’re playing a saxophone that has a high F# key, you can play the high F# key like this and open the F# key with a button [shows] and that works for some people depending on the mouthpiece and everything or you can play the B key and the high F# key [shows]. That tends to be a little flat but it has a great color. So if you’re going to do it quick, this is great. If you’re going from a B to a G, all you do is hit this key and you go from a high B to a high G and back. So that’s pretty much all you can do to adjust the saxophone to help with the first altissimo G. And I think that’s it… Later! !